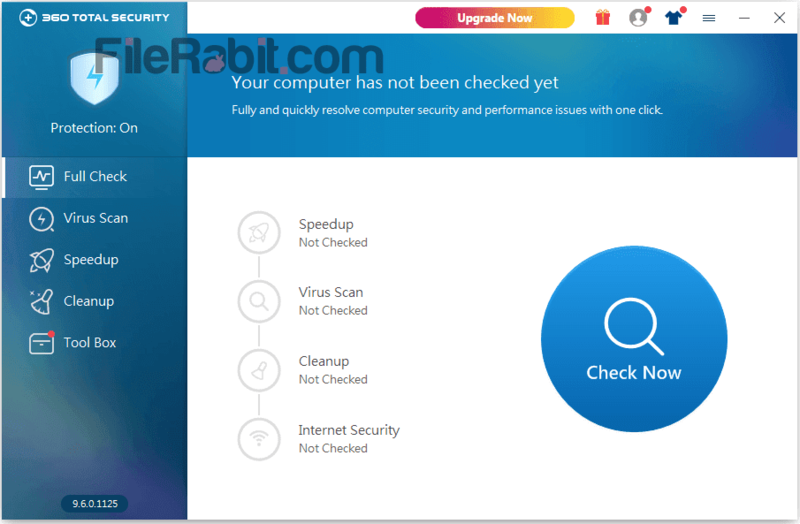 360 Total Security is multi feature useful tool used to eliminate virus, defend PC against dangerous threats, speed up PC with performing optimization, cleanup hard drive from junk files and more with 360 total security. It’s light, powerful and all in one security and speed optimizing software. There are no worries about internet security after installation of this professional application. Speedup, cleanup and virus scan are most effective tools rather than VPN, Driver Updater, Privacy cleaner, Disk analyzer, Data shredder and more security and performance tools. 360 TS gives ultimate protection against worms, Trojans, threats and other online viruses as well. An active firewall monitoring system is here that will keep an eye on downloaded files, online shopping, malicious webpages and hacking attacks. However, cleaning PC from junk and temporary files will automatically boost system speed that ever before. Scan whole computer at once, scan hard drives or external media (USB flash disk / memory card) drives manually. Firewall protection will also cover chatting with friends and family to watch for suspicious content. Online shopping and downloading of files can be secured and protected. 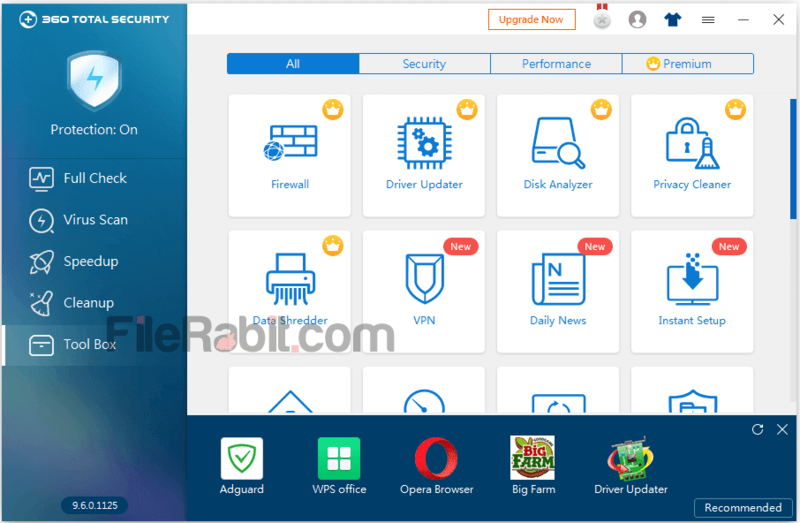 A freeware antivirus that can control security and privacy settings with giving complete protection against latest malicious and suspicious content. It will make you identity safe while buying things through online shopping, spam and junk will be kicked while webpage browsing as well. 1 Click Check and Repair: Just relax after clicking on Check Now blue button. It will start check system errors such as system startup running programs, virus scans, internet security and eliminating junk files from HDD to get more free space. Speedup: Optimize computer after find and remove unnecessary programs from windows startup, deleting junk files from hard disk, fix internet issues automatically to boost system performance to maximum level. Cleanup: Will help to eliminate hidden based temporary and junk files from system drive. It will offer more free space in GB’s as well as it will increase overall computer speed. Virus Scan: Defend user computer from dangerous viruses with the help of leading antivirus engines e.g. 360 cloud engine. It can block autorun attacks from USB or external media, online webpages will be monitored through firewall and eliminate threats automatically. Toolbox: includes performance and security based professional tools such as Firewall, VPN, Disk Analyzer, Privacy Cleaner, Driver updater and more. Some of these tools are free but few of them needs to upgrade product to premium.